On Saturday 14th July 2018 Open Air Theatre is coming to Miserden in the Form of Giles Shenton’s production of Old Herbaceous. 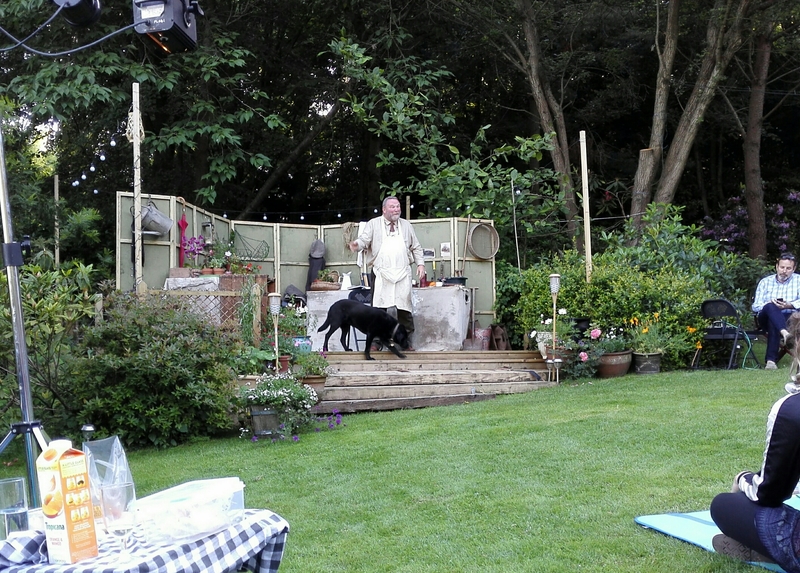 Produced by Kick In The Head, Directed by Simon Downing and With Giles Shenton as Herbert Pinnegar this charming production will be visiting The Garden at Miserden this summer. 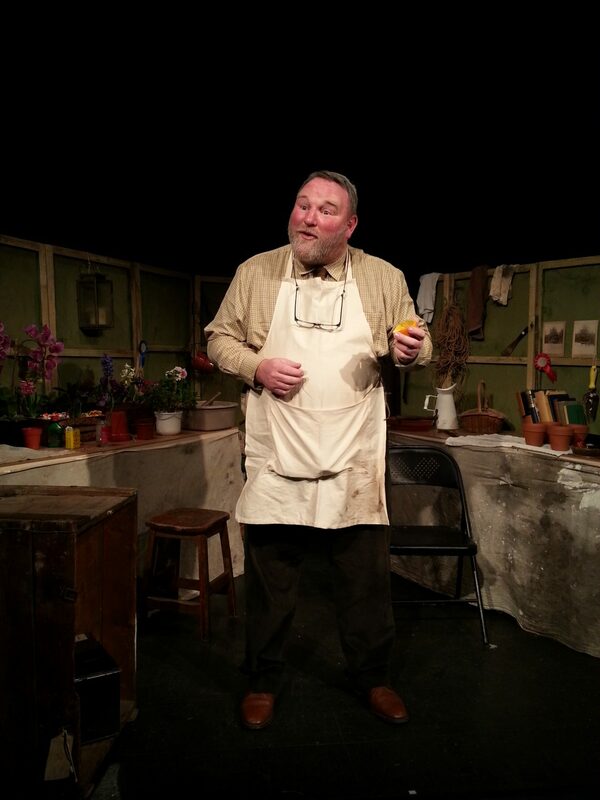 Described as “Downton Abbey with gardening tips”, Old Herbaceous is the humorous love story of a single-minded yet gentle man with a passion for plants and is a charming one man play which has entranced sell-out audiences all around the country over the last two years. An acute and sometimes hilarious observation of relationships between the classes in a simpler age, Old Herbaceous is sprinkled with witticisms and epithets. The evening blossoms into tender humour, much in the traditionally understated English style of the early 20th century. As Old Herbaceous, renowned actor Giles Shenton truly lives the part of the legendary Head Gardener, Herbert Pinnegar, inviting you to feel included in a private chat from a bygone, comforting age. Keeping you engrossed, amused and emotionally engaged from start to finish, Old Herbaceous will leave you with a feeling that, perhaps, all’s right with the world. Miserden is also hosting Jonathan Richardson’s Pop Up Restaurant on Saturday 14th, so to finish the evening why not also book a table by clicking here.